American Institutions have spent over 3 Trillion Dollars in bail out efforts thus far. I'm Tired of the Treasury Bailing Out Banks, Financial Institutions, Car Comapnies, and Now American Express. Bail Out the American People! 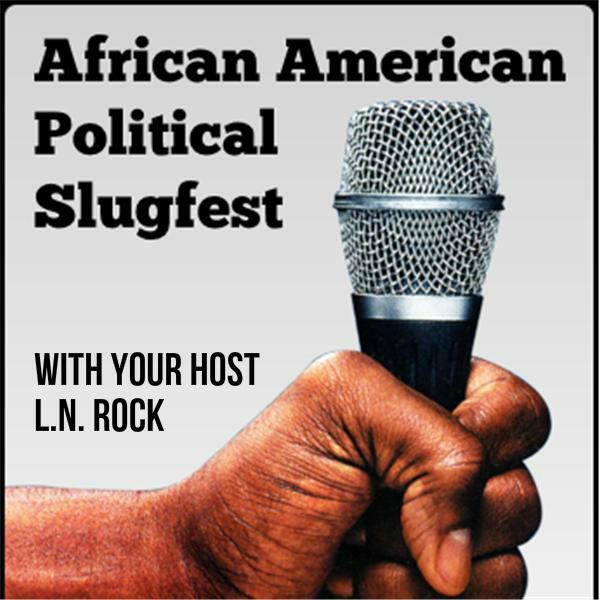 Join me tonight, lets talk about this and other political issues tonight on African American Political Pundit's "Political Slugfest."